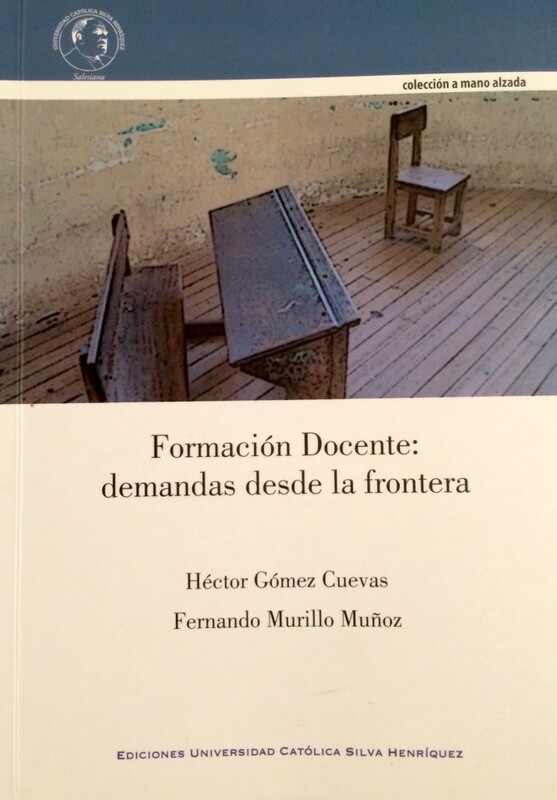 The new book Teacher Education: Demands from the Boundaries, by Hector Gomez and Fernando Murillo Munoz intends to generate a space of discussion, reflection and dissemination of outlying or peripheral perspectives and topics about the education of teachers, originated as a response to the installation of an hegemonic, standardized, and apparently objective discourse about this field, which is characterized by strong external control, evaluative practices centered on measurement, and subsequent causal relationship that put forth reduced representations of “quality”. These discourses and practices have been systematically installing an idea of what is necessary instead of what is possible, expelling from the educational relations the context, its complexities and, ultimately, the subject. The seeming certainty emerges, circulates and reproduces, generating notions of “common sense” in the actors involved in the field of teacher education, notions from which they design, manage and implement ways of “being a teacher” that allow their existence in the belief of an alleged ideological neutrality. This book is an attempt to discuss these assumptions, reflect on their origins and forms of reproduction, and disseminate alternative ways of understanding, establishing dialogue and learning in this field. Héctor Gómez holds a Bachelor in Education (History and Social Sciences) and a Master of Arts in Education and Curriculum. He is a professor and researcher at the Faculty of Education of Universidad Católica Silva Henríquez and Head of the Curriculum Unit at Universidad Católica Silva Henríquez in Santiago, Chile. Fernando Murillo holds a Bachelor in Education (Teacher of English as a Foreign Language) and a Master of Arts in Education and Curriculum. A former curriculum advisor and policy maker for the Chilean Ministry of Interior, Murillo is a professor and curriculum advisor in the Faculty of Philosophy and Humanities at Universidad Alberto Hurtado and Universidad Católica Silva Henríquez in Santiago, Chile. Murillo is currently a PhD student in the UBC Department of Curriculum and Pedagogy. The Institute for Critical Education Studies sponsored a seminar on the book by Gomez and Murillo at UBC in the fall of 2014.